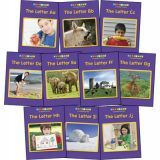 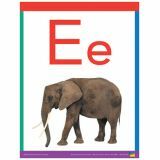 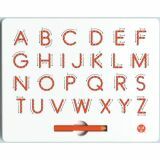 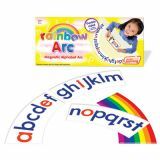 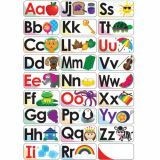 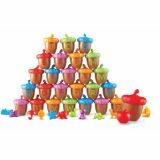 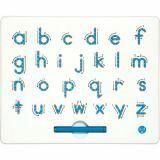 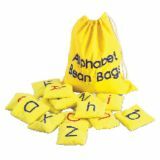 Perfect to teach basic language arts skills, the Alphabet flash cards offer an easy way to practice and reinforce letter recognition, phonics, and reading readiness. 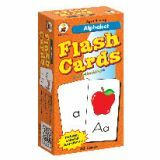 Whether at home or on the go, flash cards are an excellent way to introduce new skills, reinforce memorization, and support good study habits. 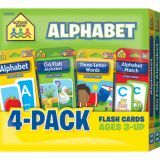 This two-sided card set features rounded corners for easy sorting and includes 80 set cards (6" x 3" each) and 1 activity card.